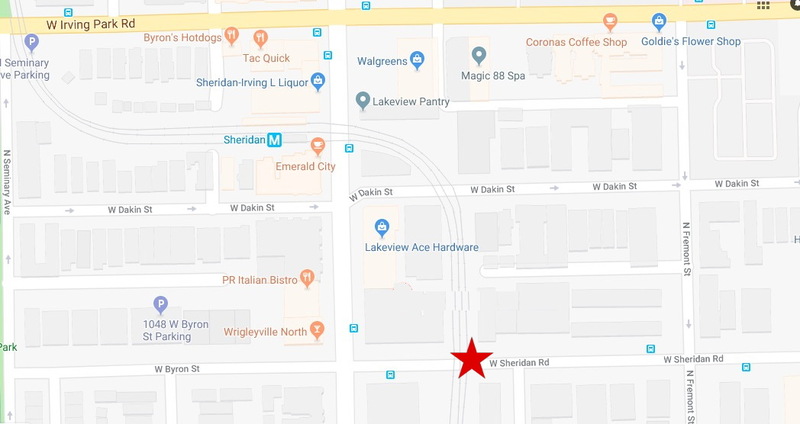 The Lakeview victim told police that he was walking in the 900 block of West Sheridan when shots were fired. Police are investigating two overnight shootings in the 19th (Town Hall) District: one in Lakeview and the other in Uptown. No one is in custody. A 22-year-old known gang member arrived at Advocate Illinois Masonic Medical Center via Uber to seek treatment for a gunshot wound to his groin. The man told police that he was walking in the 900 block of West Sheridan around 9 p.m. when someone in a passing vehicle opened fire on him. There were no reports of shots fired in the area where the man claims to have been injured. Chicago police arrest records show that the victim has been arrested multiple times for trespassing at Truman College in the Uptown neighborhood. A 25-year-old man sustained a gunshot wound to his buttocks in the 1200 block of West Wilson around 5:15 a.m. on Sunday. The man told police that he heard shots and subsequently felt pain. Several residents and passers-by also called in gunfire at the time of the incident. The victim was transported to Advocate Illinois Masonic Medical Center where he is reported to be in good condition.